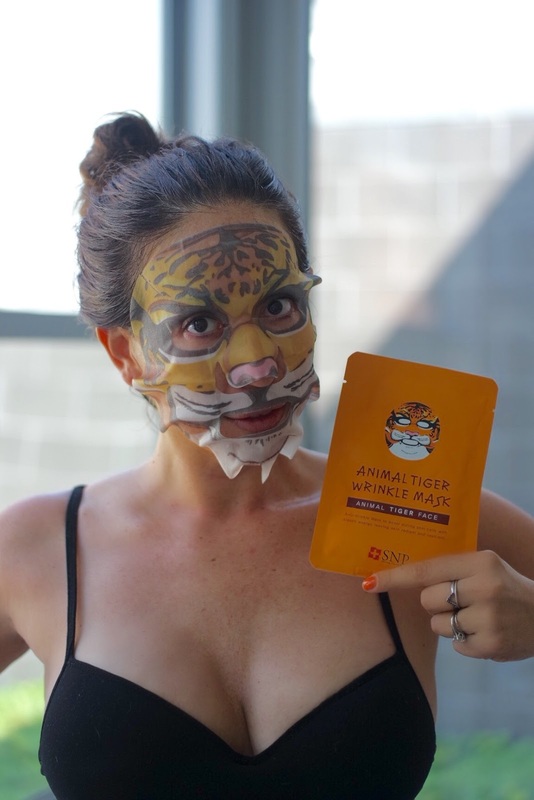 This Anti-wrinkle sheet mask keeps me feeling young. I can't decide if it's because of the ingredients or because of the novelty of what is essentially easy on and off face paint. I tend to prowl around the house growling when I wear it. Beauty should be, above all else, fun. A treat! At $16 for 10 it also makes a great party favor/party activity. I definitely did one with my best friend while playing video games and also being ridiculously fun and silly when she came to visit me. I could see this being awesome for a bachelorette sleepover, or even a wine/spa night. 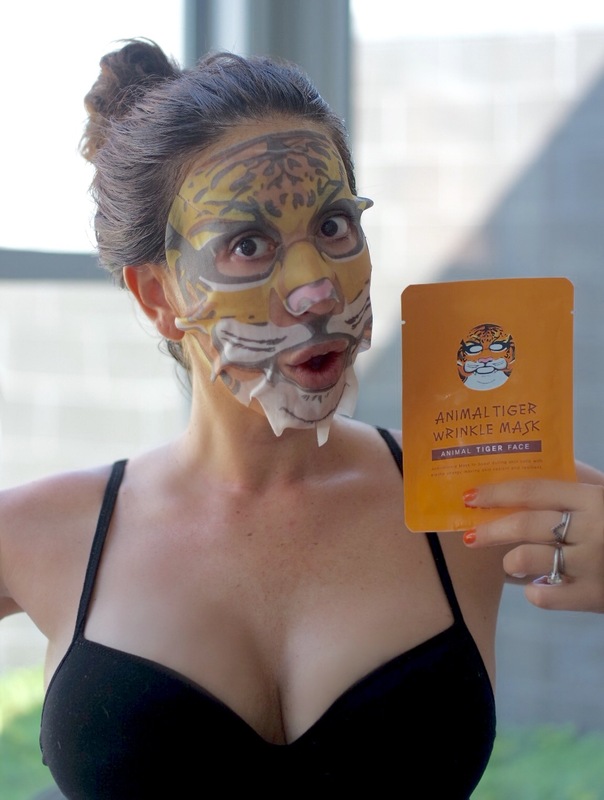 I bet even men could be talked into being tigers. i didn't know where else to put this, but yes, subtitle changes noticed.